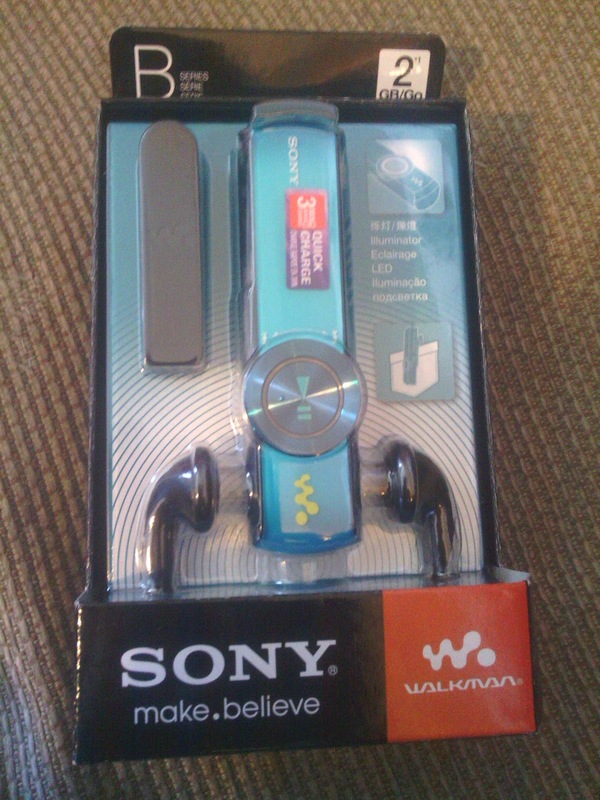 I won a Sony Walkman B Series on the Brave game on the Vue Cinemas page on Facebook on 4th August 2012. I received it on 9th August 2012. I'll be putting this away as an extra surprise for my son for Christmas! The game was really fun. We're off to see Brave at Vue in Cheshire Oaks on 31st August too! Nice to see that someone wins the competitions held by Vue.